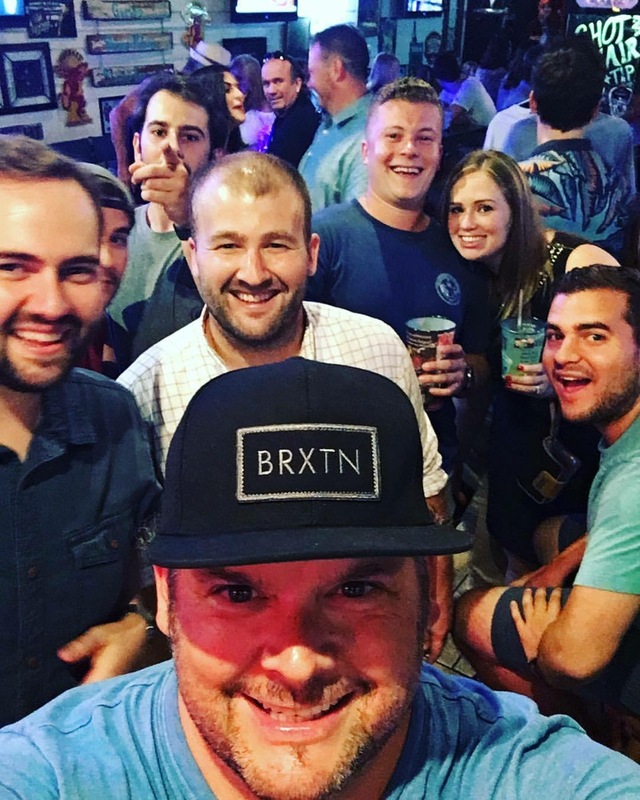 Spirits on Bourbon was honored to work with Tau Kappa Epsilon for their 59th Conclave held in New Orleans. Brad and Arita Bohannan held the staff welcoming party at their home, serving them home cooked New Orleans style dinners. Spirits was also lucky enough to host a few party’s for this great event. 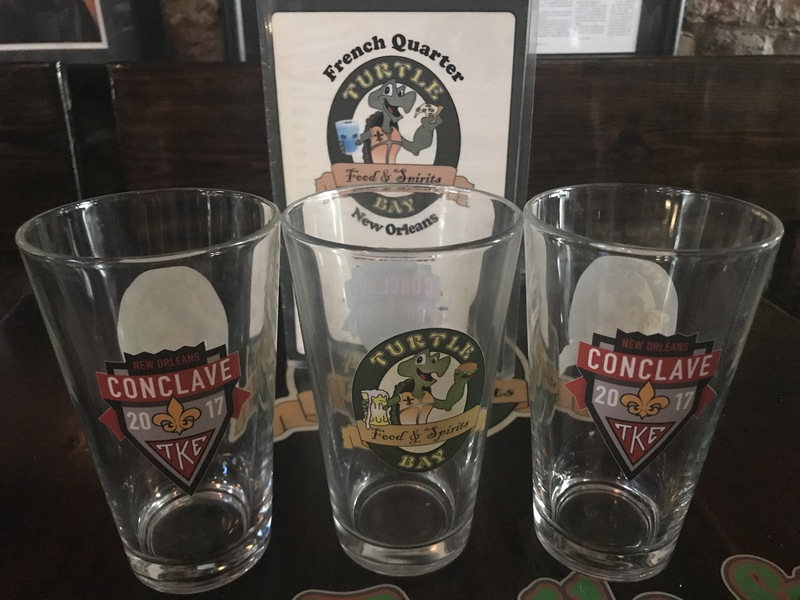 Spirits on Bourbon and Turtle Bay designed special cups to show our appreciation for the great events. 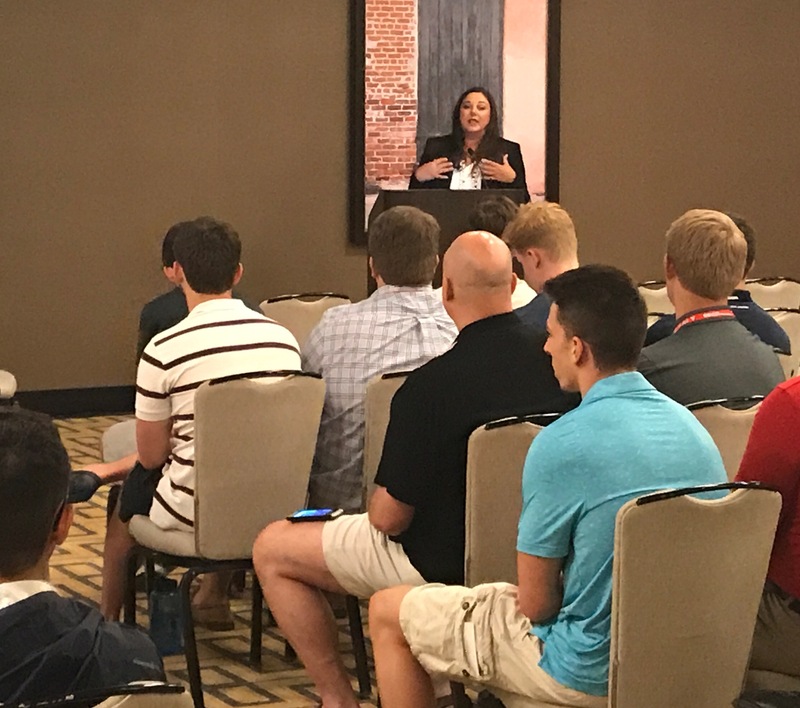 Arita was excited to be able to speak at the Convention and meet some of the great young men. We also had a special guest visit from famous chef, Brian Duffy, who loved spending time and bonding with the guys. 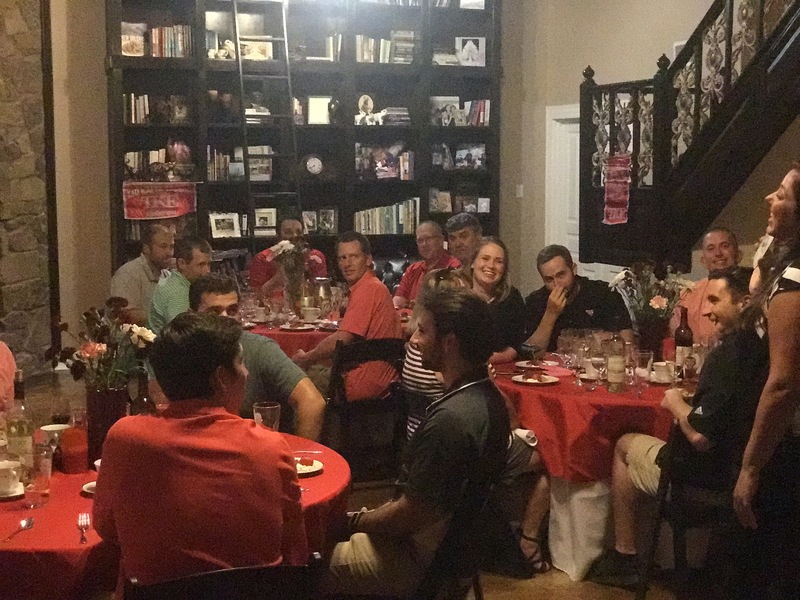 We always love hosting the men of Tau Kappa Epsilon and hope New Orleans becomes a host city for this great event again in the future!